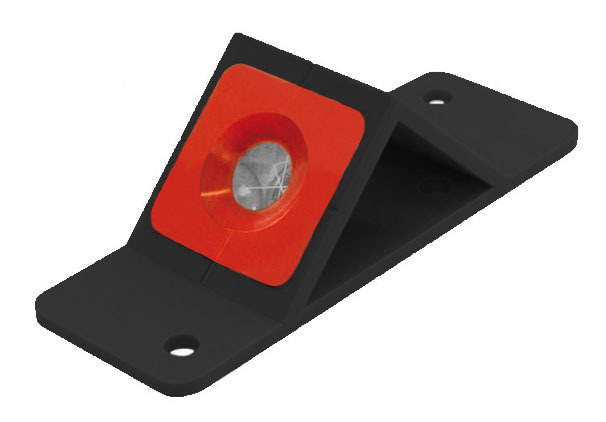 Omni’s 3350-0050 angled retro mini prism sites on an angled mounting plate for unmistakable measuring points. 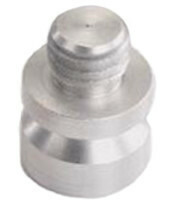 Used for monitoring of railway tracks, bridges and tunnel constructions. The 3350-0050 angled retro mini prism can take measurements from a distance without the need to close roads by permanently mounting the prism.